Our holiday home on the Zeeland coast is located in an oasis of peace and yet close to the necessary amenities and tourist attractions. 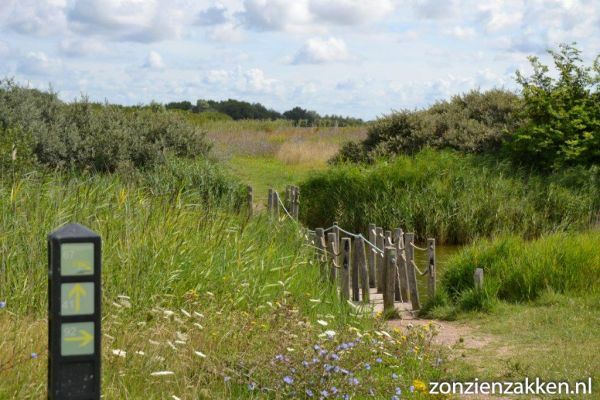 The property is located on the Joossesweg between Zoutelande and Westkapelle in Zeeland. The holiday home is only 400 meters from the beach, and is the ideal base for your cycling or walking tour. The holiday home with nicely landscaped (child-friendly) garden has everything to start your holiday excellent upon arrival !! This autumn until the beginning of 2019 we are working on the renovation of our holiday home. The works will be completed early next year. Next summer it will be even more enjoyable with more comfort and space in our home. It is possible to reserve our beach house and bed linen. There is a private parking for 2 cars, a large lawn, playground with rubber tiles, a buried trampoline and there is a seesaw. There is also a barbeque in the garden that you can use during your stay.